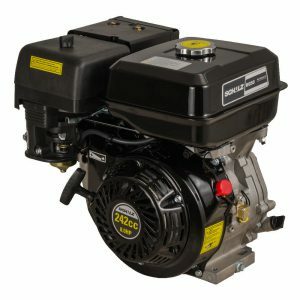 The gasoline 4-stroke stationary engines Schulz provide efficiency and saving for those seeking practicality. 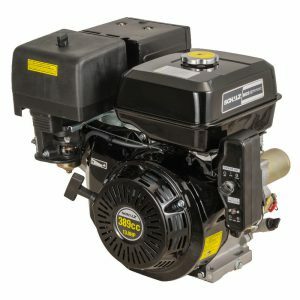 They can be used in professional, agricultural and industrial applications such as in air compressors, water pumps, alternators, soil compactors, floor cutters, agricultural machines, karts, boats, etc. 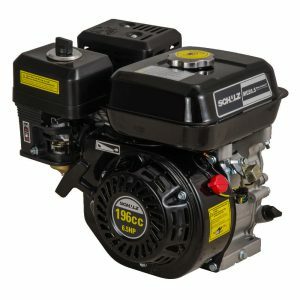 Equipped with oil level sight glass, the line has options between 5.5 and 13 hp. Choose the best model for your requirement.